Some units can be judged on their military skills or strength, but in war, when another army is advancing, loyalty is a much more valuable asset. The Sworn Swords are the bedrock of the strategies for Stark commanders. They are brave and capable to be sure, but their loyalty to the Dire-wolf banner can never be questioned. 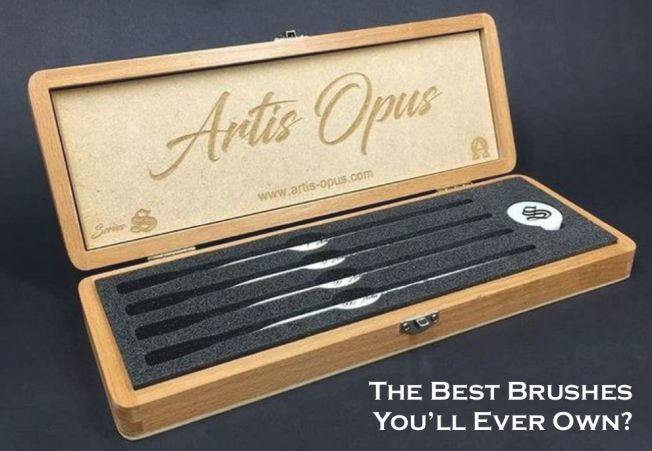 To a man, they would rather perish in battle, than leave one of their brothers behind. 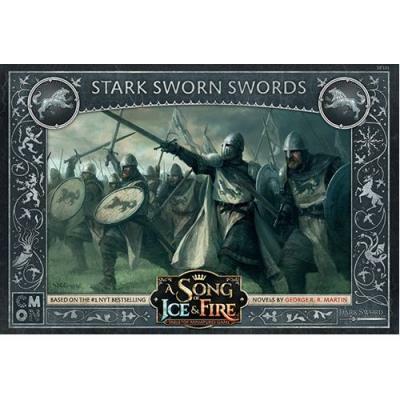 The A Song of Ice and Fire: Tabletop Miniatures Game Stark Sworn Swords unit box contains 12 miniature Sworn Sword figures, one Sworn Sword Unit Attachment, a Movement Tray, and all associated Unit cards. These warriors have waited in the frozen North too long, dreaming of battle. They may not be the best equipped units in the war, but they know that shiny armour and pretty swords alone do not a soldier make.